Are you looking for a healthy way to stand out? 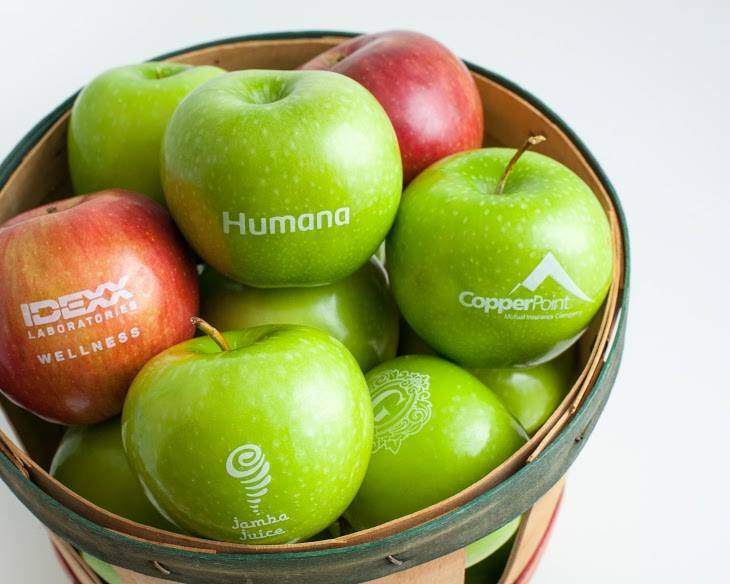 Based in Portsmouth, NH, Fun to Eat Fruit provides a unique and healthy marketing medium for your custom message or logo—it’s good for you, your kiddos and your business! Fun to Eat Fruit makes great business gifts, trade show giveaways, wedding favors, or snacks. 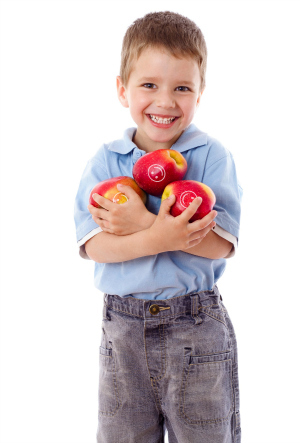 Tested in 10 NH school cafeterias, Fun to Eat Fruit increased apple consumption among schoolchildren by 50%! Order your custom apples today!